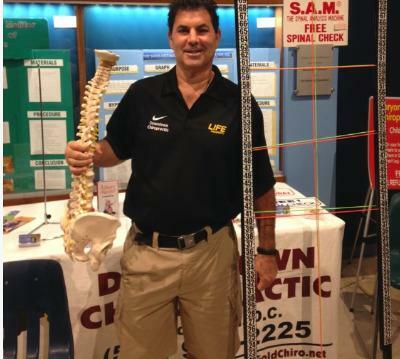 Downtown Chiropractic is dedicated to maximize your life potential. We are a Family Friendly office serving the local community for 26 years. Our mission is to change and save lives by helping people raise non-medicated families.